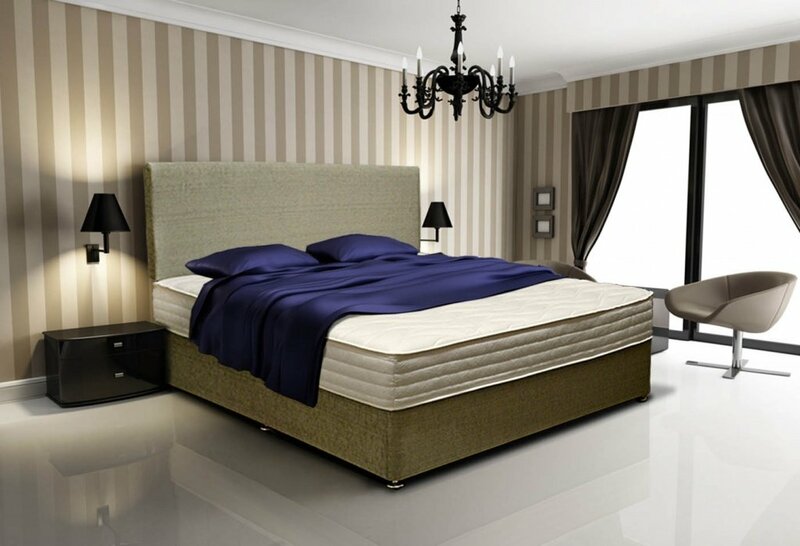 Gone are the days of the bulky wooden framed Waterbeds, now you can enjoy all the benefits of the Waterbed with the style and comfort of the traditional divans. With over 40 colours to pick from, Aquastar Waterbeds will look great with any decor. Storage is no longer a problem either, with the option of two, two plus two or four drawer options. Never before has a Waterbed had so much to offer. The clean unfussy lines of the bedstead’s frame make it the ideal choice to decorate any type of bedroom. Its streamlined shape works best in a modern roomset but its luxurious look makes it good for a more tradtional bedroom. The features of its upholstery add a touch of style and luxury. A Waterbed need not break the bank either. With a starter Waterbed from as little as £799.00 for a double, a Waterbed can actually work out cheaper than the standard store bought bed. With mattresses lasting as long if not longer than the best box sprung mattresses on the market. Got a frame you love, no problem, Aquastar can make a Waterbed to fit your frame. 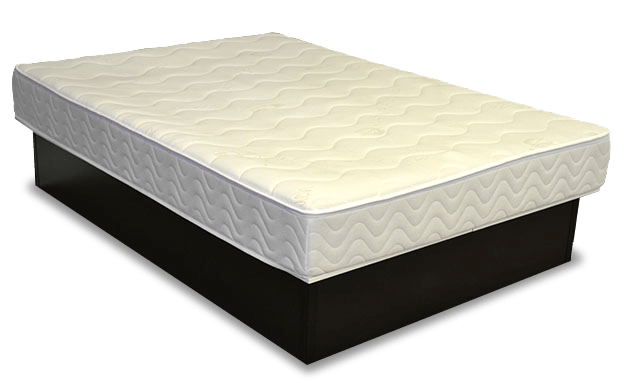 A waterbed mattress will contour to the shape of your body and evenly distribute your weight, greatly reducing uncomfortable pressure points and allowing better circulation. 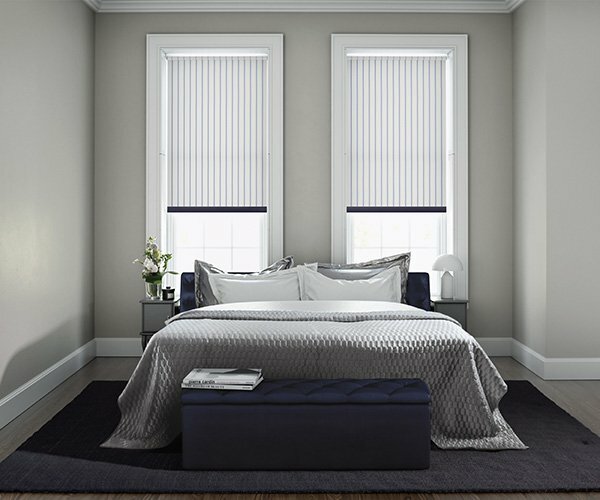 This means less tossing and turning and a more restful nights sleep. 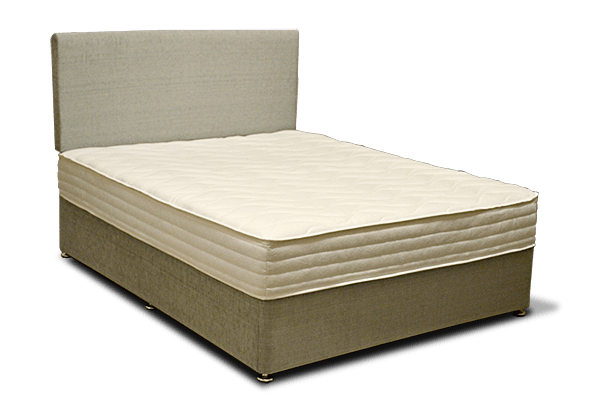 A waterbed may provide a much healthier sleep for allergy sufferers by reducing allergens such as dust mites, mould and bacteria which are found in ordinary mattresses. Waterbeds allow for proper spinal support by contouring to your body. Even weight distribution results in a better nights sleep. A warm bed can be enjoyed by everyone. 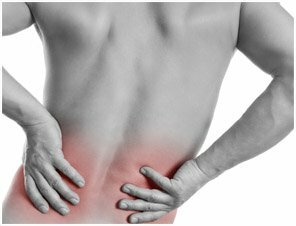 From athletes with sore muscles to people with joint pain, everyone benfits from sleeping in a warm bed. There are several health benefits of sleeping on a waterbed mattress. The benefits to those suffering from orthopedic conditions such as arthritis, neck pain, and lower back pain make a waterbed worthy of consideration.